Schuylkill and Susquehanna Railroad once traversed 54 miles from Rockville, Dauphin County to Auburn, Schuylkill County, passing through the heart of Stony Valley and 27 communities that called its tracks home. Educate yourself on the lost history of the rails long abandoned, and then share your discoveries with others as you explore Stony Valley and experience its natural landscape. 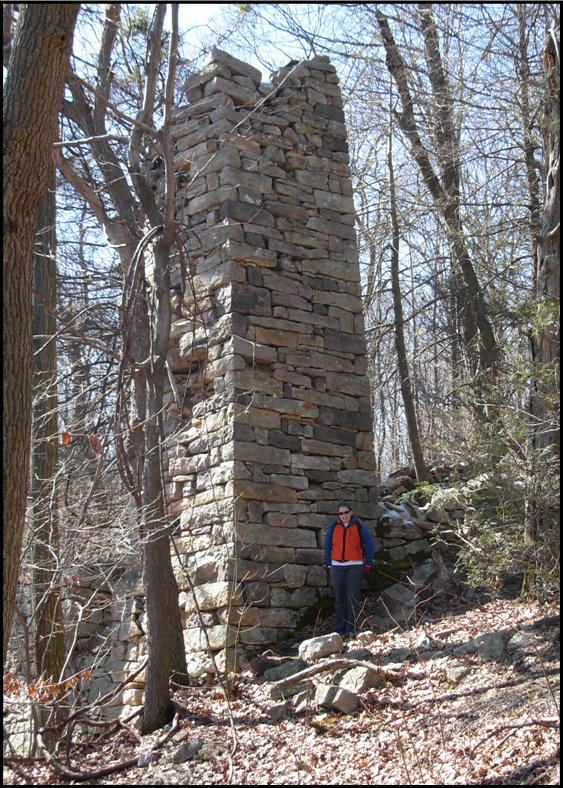 From a mysterious stone tower and long-abandoned villages, to bridges and cemeteries, the Top Ten Historic Sites in Stony Valley and Surrounds are a great place for the whole family to start exploring the wilderness! The days of steam trains on the Stony Valley Rail-Trail have long since vanished, but their nearly century-long history runs deep in the 27 communities once serviced by the railroad from Rockville, Dauphin County to Auburn, Schuylkill County. Discover the Schuylkill & Susquehanna Railroad through photographs and accounts of those that were once there with the interactive Historypin map. Even add your own to make the story come alive! 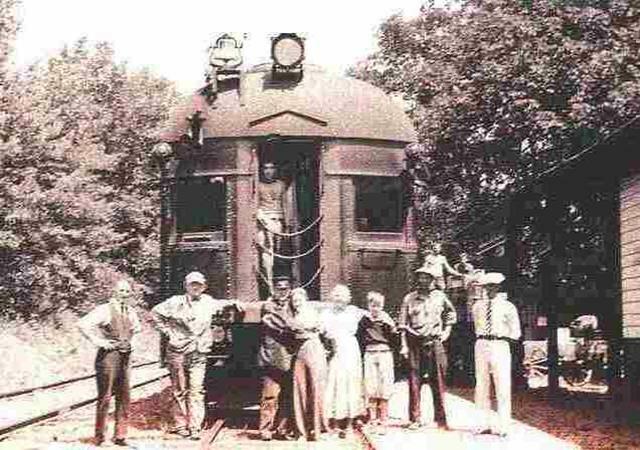 Are you searching for relatives that may have worked on, or lived along, the Schuylkill & Susquehanna Railroad? 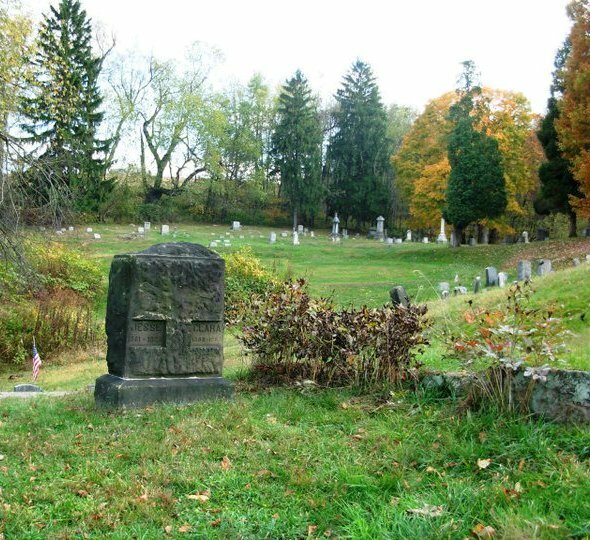 Kathy L. Bates Fisher has done extensive cemetery photography of gravestones in numerous counties along the Susquehanna River including Dauphin County, Pennsylvania, and she just might have pictures of your relatives in her collection! Her website is indexed by cemetery, and some obituaries are included in a seperate index. 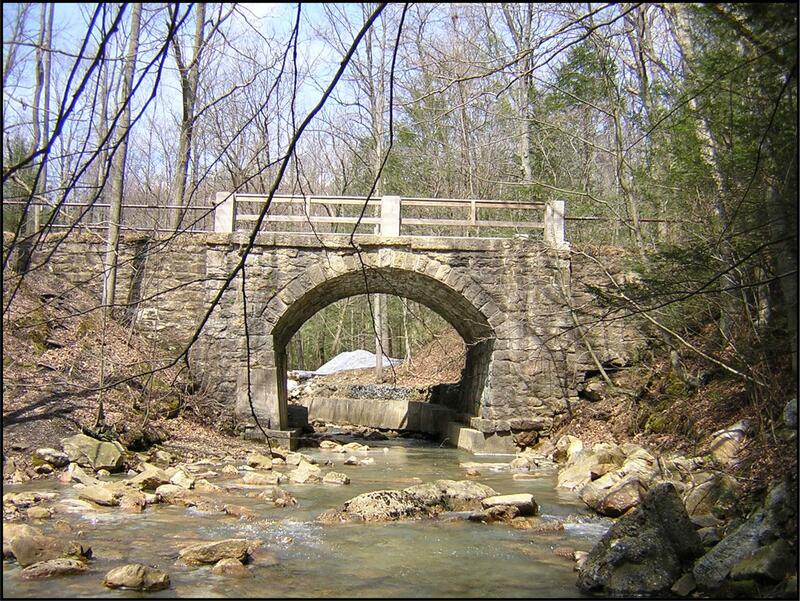 A historical icon along the Stony Valley Rail-Trail; discover the history of the Rausch Gap Stone Arch Bridge from its construction by the Dauphin & Susquehanna Coal Company to its last fateful days while owned by the Pennsylvania Game Commission. 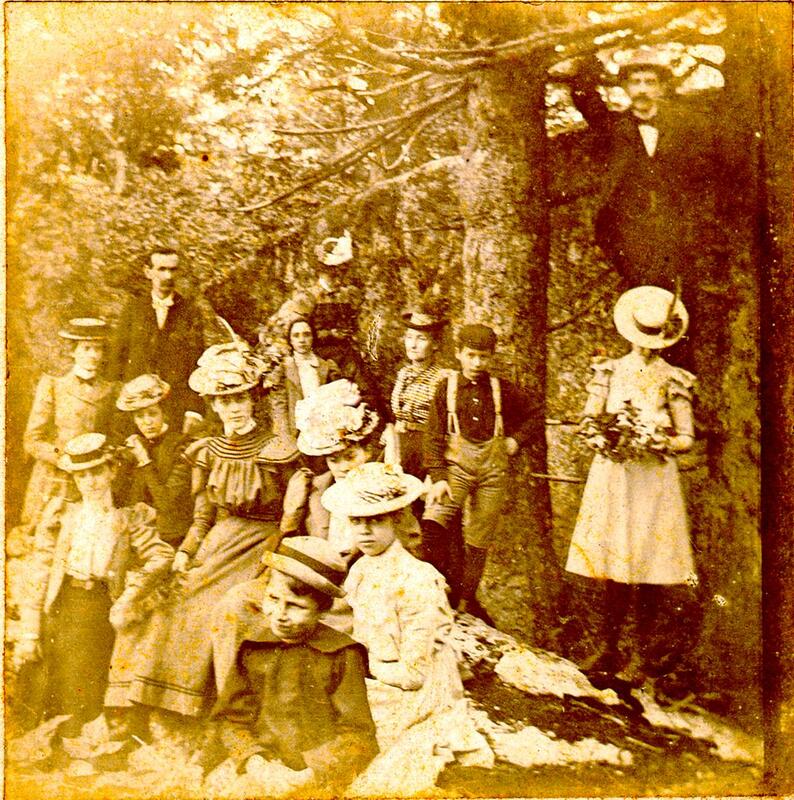 A once-popular summer resort, this index includes the names of individuals who once visted the Cold Spring Hotel and Summer Resort in Cold Spring, Lebanon County from 1850 until the end of 1900. The index includes basic genealogical information to assist family history researchers. 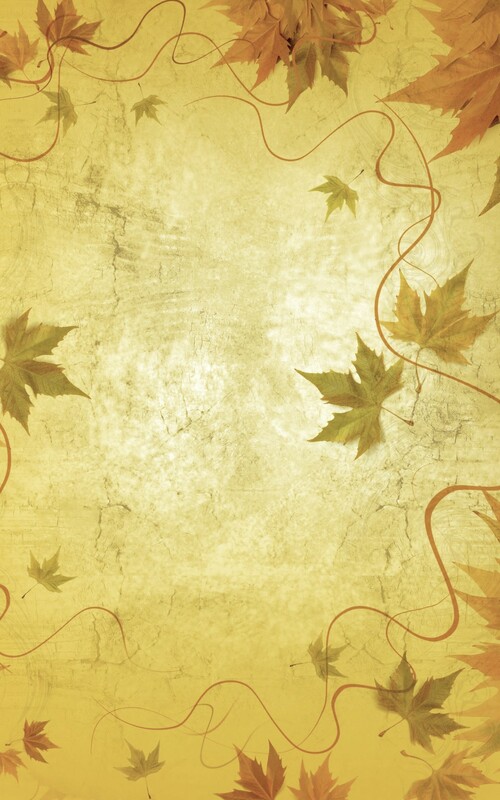 Additional names and genealogical information are added to the index regularly as more information is found. 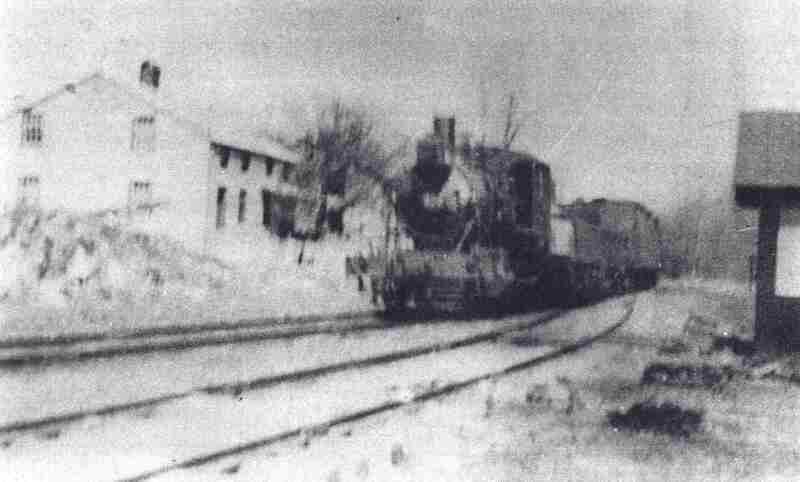 Discover more of the history behind the Schuylkill & Susquehanna Railroad in Auburn, Schuylkill County with the Auburn Area Historical Society's website, on a page authored by Historian Brandy M. Watts Martin. Mystery photographs within the collection of Schuylkill & Susquehanna Railroad Historian Brandy M. Watts Martin, all believed to have some connection to Stony Valley. 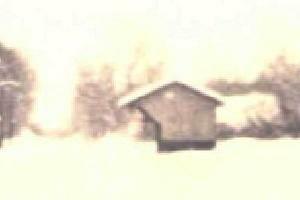 Do you hold the key to find answers to the questions behind these pictures of the past?